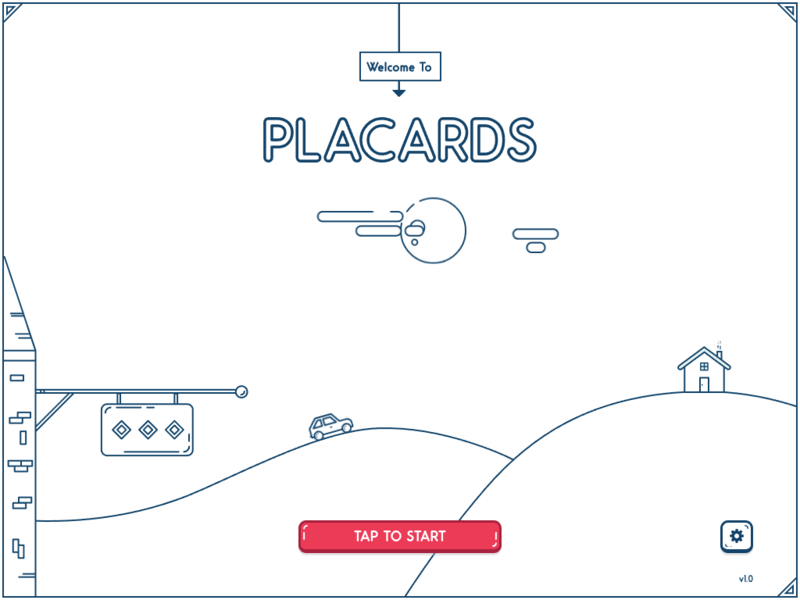 Placards is a unique single-player puzzle experience that requires players to think both visually and strategically. 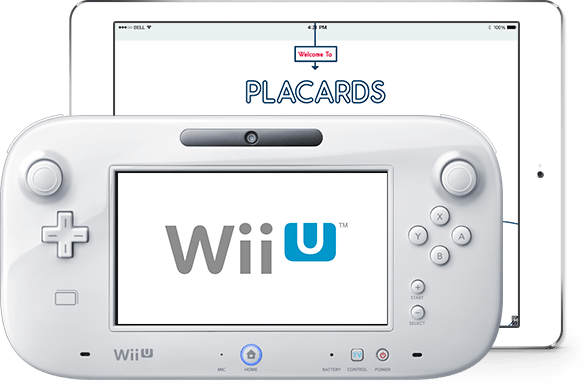 Rearrange pixels on the screen by rotating or swapping to solve Placard puzzles. From simple shapes to space ships to a fire-breathing dragon, there are over 100 puzzles to keep you occupied for hours. 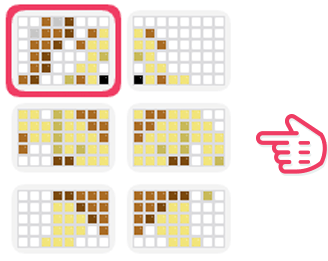 Grab a cup of coffee, relax on the couch, and solve a few Placards. Placards are made up of colored squares. To earn a Placard, you have to rearrange the squares into the correct position. 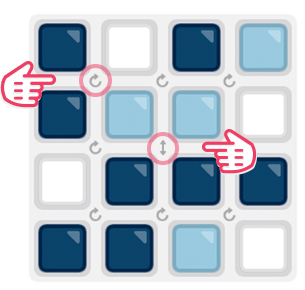 Tap the rotators to move the squares into the right spot. 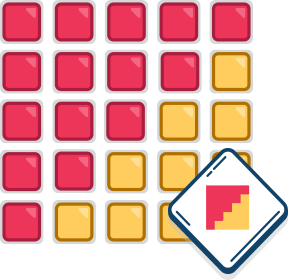 Some puzzles also have horizontal/vertical swappers. Some Placards are made up of multiple pieces. Tap a piece in the sidebar to work on it. Need a break? No worries! 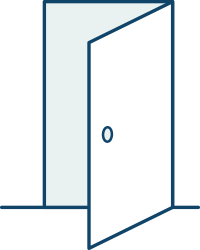 Your progress on each Placard is saved when you exit. Special thanks to the entire JH Specialty team for all the help and support!